Before you know it, it will be time for Montanans to file their income tax returns. Income tax is one of the most important ways we pay for our schools, local roads, law enforcement — and more of the things we need to live, work, play and retire here in Montana. This year, I want to let Montana seniors know of one tax credit that could mean more money in your pocket, whether you need it to pay bills or just to spoil your grandchildren a little more. 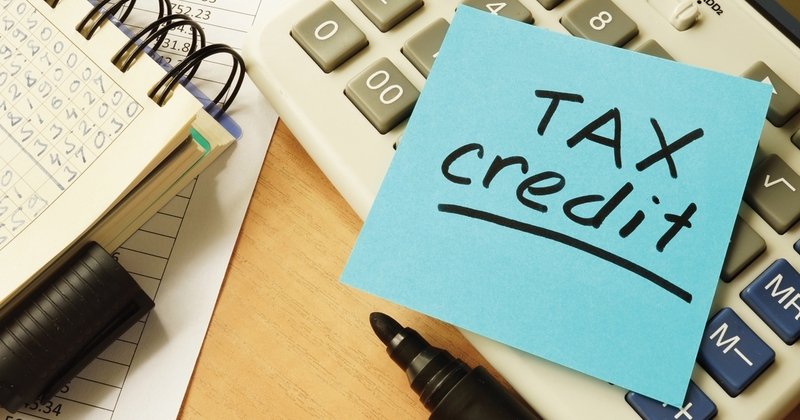 The Senior Homeowner/Renter Tax Credit is worth up to $1,000, and you can qualify for it even if you’re not required to file an income tax return. If you’re 62 or over, and you live in a household with a total income less than $45,000, and spent at least nine months of 2018 in Montana including six months as a renter or homeowner, you may be able to claim it. This year, there’s one significant change: We no longer print or use the form for this credit that many have used in the past, called Form 2EC. Now, the credit must be claimed by filing Form 2, the main form for the Montana state income tax return; or, if you don’t have to file a return and you don’t wish to file a Form 2, you can still claim the credit online through our secure TransAction Portal, which you can find on our website. The easiest and most secure way to file your return is electronically. There are several computer programs that can do this, as well as free or low-cost tax preparation help across the state for those who qualify. You can find these resources online at revenue.mt.gov, or by calling our help line at (406) 444-6900. We know nobody is crazy about filing their tax returns. At the Montana Department of Revenue, we want filing to be as easy as possible and we want all Montanans to get the refund they deserve, as quickly as we can make it happen. Montanans look out for each other, for our families and especially our elders. Tax return filing should be no different. So, it’s important that Montanans make sure they — and their loved ones — file, file early, and seek help filing if they need it. It keeps our state running, and it’s the right thing to do. And the sooner you file, the more quickly you’ll receive any refunds or credits you have due.